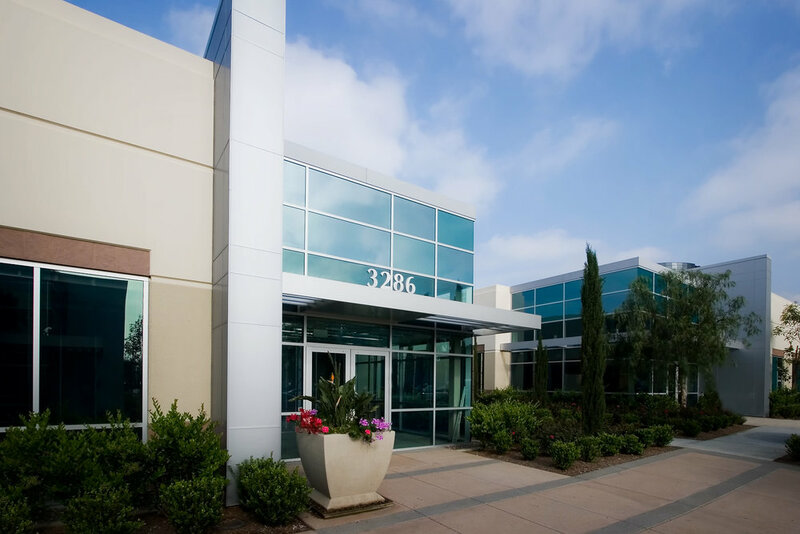 A nine building office campus totaling 118,000 square feet. 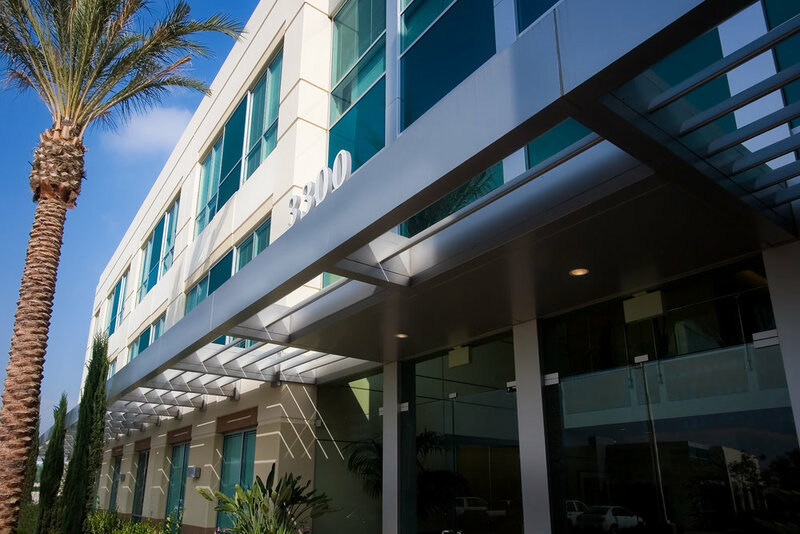 One-story office building range from 3,900 square feet to 9,700 square feet and are constructed of tilt-up concrete. 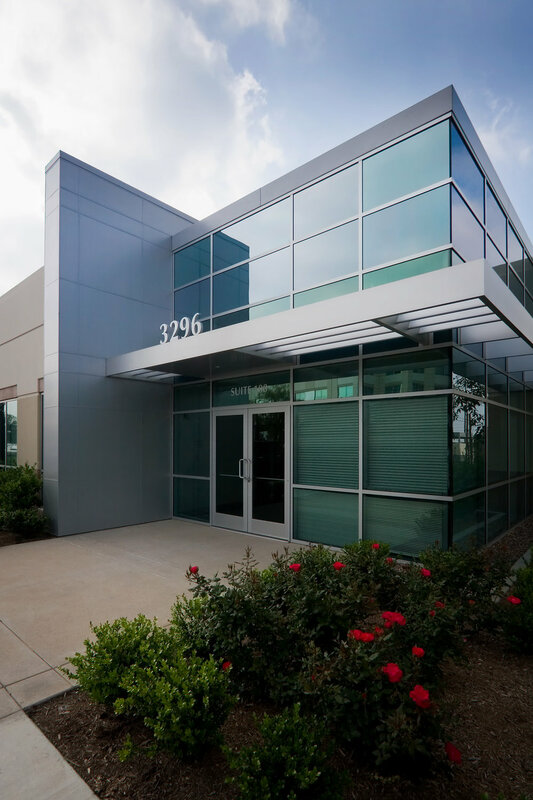 Metal accent walls and canopies provide a sophisticated building entry statement.